Electric car maker Tesla reaffirmed it is talking with the Shanghai municipal government to set up a factory in the region and expects to agree on a plan by the end of the year, but declined to comment on a report that a deal has been reached. China levies a 25 percent duty on sales of imported vehicles and has not allowed foreign automakers to establish wholly owned factories in the country, the world's largest auto market. Those are problems for Tesla, which wants to expand its presence in China's growing electric vehicle market without compromising its independence or intellectual property. China's government has considered allowing foreign automakers to set up wholly owned factories in free trade zones in part to encourage more production of electric and hybrid vehicles -- which the government calls "new energy vehicles" -- to meet ambitious sales quotas. Tesla would still have to pay a 25 percent duty on cars built in a free-trade zone, but it could lower its production costs. 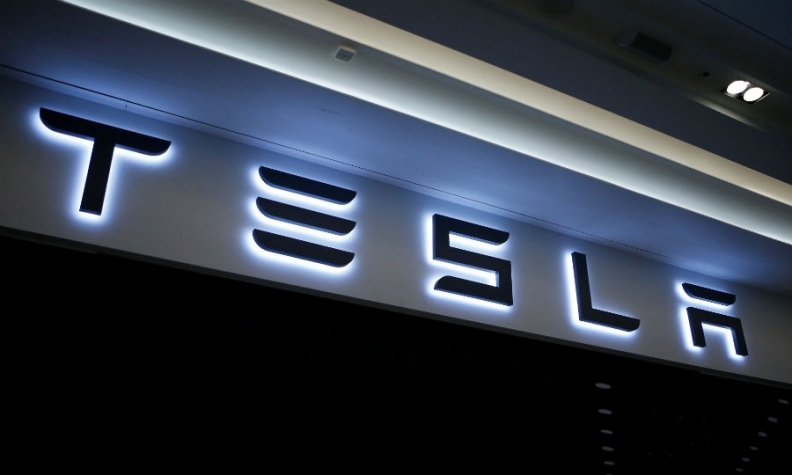 Tesla on Sunday pointed to a statement it made in June that the company "is working with the Shanghai Municipal Government to explore the possibility of establishing a manufacturing facility in the region to serve the Chinese market. As we’ve said before, we expect to more clearly define our plans for production in China by the end of the year." A Tesla spokesperson in the U.S. declined to comment further beyond referring to the June statement. The Wall Street Journal reported that Tesla and the Shanghai government have already reached a deal in that city's free-trade zone. Shanghai is China's de facto automotive capital and a significant market for luxury vehicles of all kinds. Chinese internet company Tencent Holdings has a 5 percent stake in Tesla and is seen as a potential ally for Tesla's efforts to enter the Chinese market. It was unclear if the Chinese government will conclude a deal with Tesla to coincide with U.S. President Donald Trump's visit next month.